“Shark Tank” host Lori Greiner says, “Entrepreneurs are the only people who work 80 hours a week to avoid working a 40-hour week.” Punching a clock to work for someone else doesn’t appeal to those who never stop thinking, dreaming, and doing. 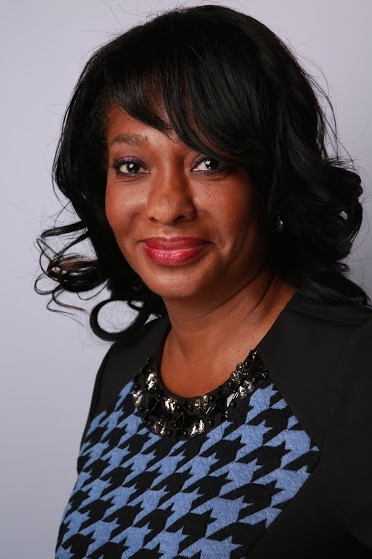 As a driven and successful realtor, Vernice Ross fits the profile of an entrepreneur. She is also a committed volunteer who gives back to the community. And we’re proud to say, Vernice loves Wordzen. Born and raised in Alabama, Vernice attended Jackson State University in Jackson, Mississippi, where she received her Bachelor of Science degree in Business Management in 1982, with a minor in Finance. She worked as a financial analyst and supervisor for several years before moving to “America’s finest city,” San Diego, California. That move, in 1990, is when Vernice changed direction and began to pursue a full-time career in real estate. In 2005 Vernice took the big step of going out on her own. She opened Ross & Ross Realty, which grew steadily, even through the financial crisis of 2008. She specializes in listing and selling homes and commercial properties, and she is very active in the Greater San Diego Association of REALTORS®, the California Association of REALTORS®, and the National Association of REALTORS®. Never holding still, Vernice also earned a Masters in Real Estate from REALTOR® University in 2014. Vernice is constantly on the go and often dictates emails verbally to her assistant, who then types the messages and sends them to Wordzen for review and editing. “I don’t know how they do it, but Wordzen always seems to get my meaning right, and they improve the overall tone,” says the San Diego property expert. “My clients often remark on the professional tone of my emails, and they think it’s all me or possibly my assistant. When I tell them about Wordzen, they want to know right away how to get it for themselves,” she adds. 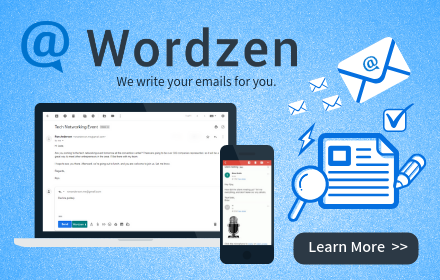 Wordzen uses real, human editors to review and improve your emails before they arrive in your recipient’s inbox. Learn more here.